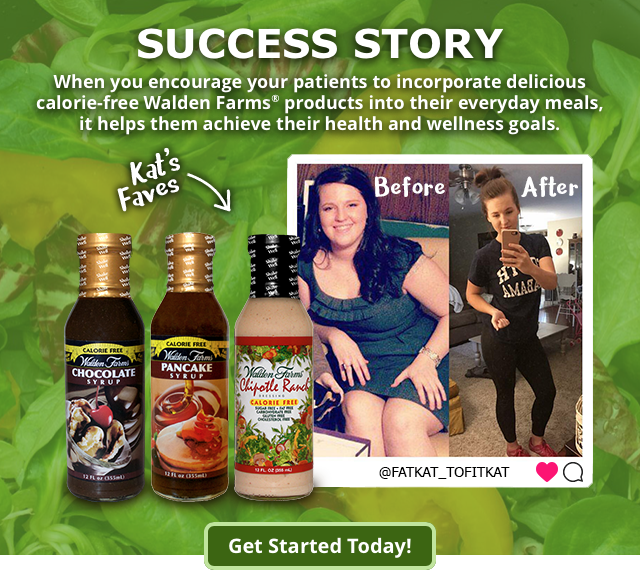 Help Your Patients Achieve Success with Walden Farms! Subject: Help Your Patients Achieve Success with Walden Farms! 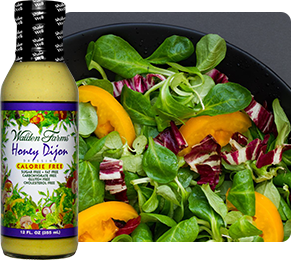 At Walden Farms we use freshly ground herbs, real fruit extracts, rich cocoa and other natural flavors.